There have been some problem with WordPress and I’m doing a test to see if Jetpack have sorted out the issues. I did a post yesterday that I think many missed because an email notification wasn’t sent out and neither did it appear in the reader. Here is the link to yesterday’s post for those that haven’t heard about it. Looks beautiful in the reader! thank you Pam, good to know. that’s great Adrian, thank you for letting me know. Beautiful photo and the test worked!!! Brilliant and thank you Nora. 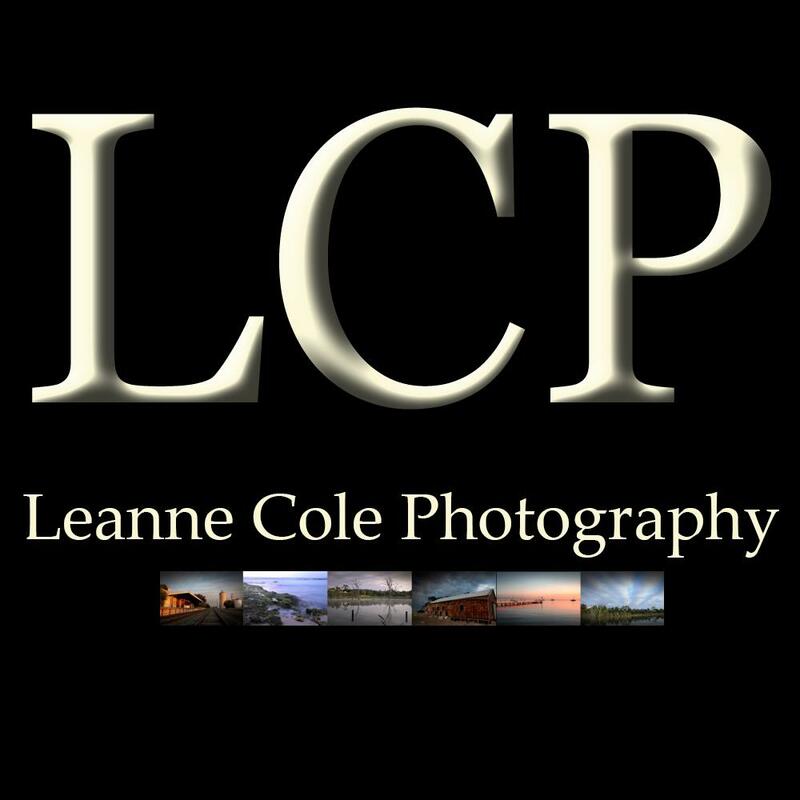 Great moody image Leanne! Really inspiring to see you work with all these layers. Seems that there are tons of new tricks to be learned 🙂 For now i just keep on trying and playing around, but it’s always good to know more is possible! Thank you Pieter, good to hear. There are always new things to learn in photoshop, which is great, I love that. sounds like a good plan. I had missed yesterday’s post – just about to read it. I think nearly everyone did Thomas, I hope you like it, thanks. Don’t know anything about Jetpack, but I got the email and the post…wonderful photo of the ramshackle hut…love the brooding colors…. Thanks for letting me know Scott, that is great to hear and that is great that you like the photo. Everything is looking good at my end. Have a nice weekend, Leanne! Thank you for letting me know Peter. Appreciate it. Thanks John for letting me know. I know yesterday’s post was a disaster after they did an update. They really should come with warnings. I used JP years ago when I had a couple self hosted sites which were centered around my home state of Michigan. JP always seemed a bit combative with the plugins. Apparently they have yet to iron out the interface issues. I suggest eliminating JP and adding all it’s functions to the .COM side. iT WOULD BECOME ONE entity if you now what I mean. Sorry about the caps… Not sure that would really fix things though. I have usually found it good, but just lately it has been going through some stuff. I do like the support and things usually get fixed pretty quickly. I don’t want to go back to the .com, I don’t like the restrictions and the way they change things with no consultation. Things here do change, but not nearly as quickly. It is, for the most part, fairly consistent. I think I need to stick it out, they have fixed the problems now, so that is good.